Creative nonfiction takes real life and upends it through the power of perspective. It seeks to apply literary techniques to telling real stories or harnessing real truths through writing. Never static, never just one approach, it is a catch-all term that appears in any context where a writer is taking the stuff of life and finding a new way to capture it through the written word. 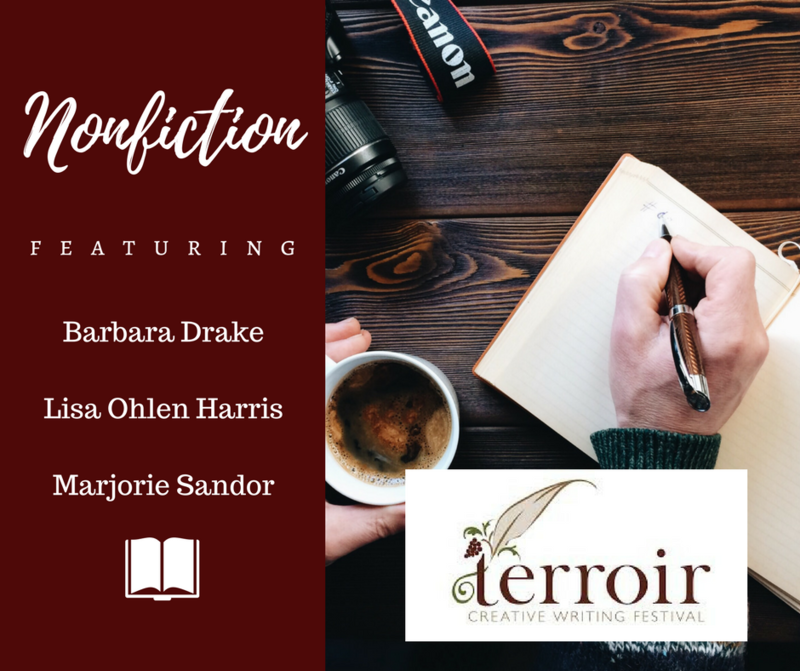 We are lucky to have three creative nonfiction experts at the festival this year, who will share stories from their work and, in the case of Barbara Drake, who will be speaking about Ursula Le Guin, others’ work as well. Get ready for a deep dive into the process of creativity with these speakers! Ursula Le Guin helped launch the Terroir Writing Festival nearly ten years ago. She was a prophetic voice in the Oregon literary community, and her example, encouragements, and exhortations continue to speak to us through her written words. Join Barbara Drake in exploring what we can learn from Ursula Le Guin. Lisa Ohlen Harris is the author of the Middle East memoir, Through the Veil and of The Fifth Season: A Daughter-in-Law’s Memoir of Caregiving. 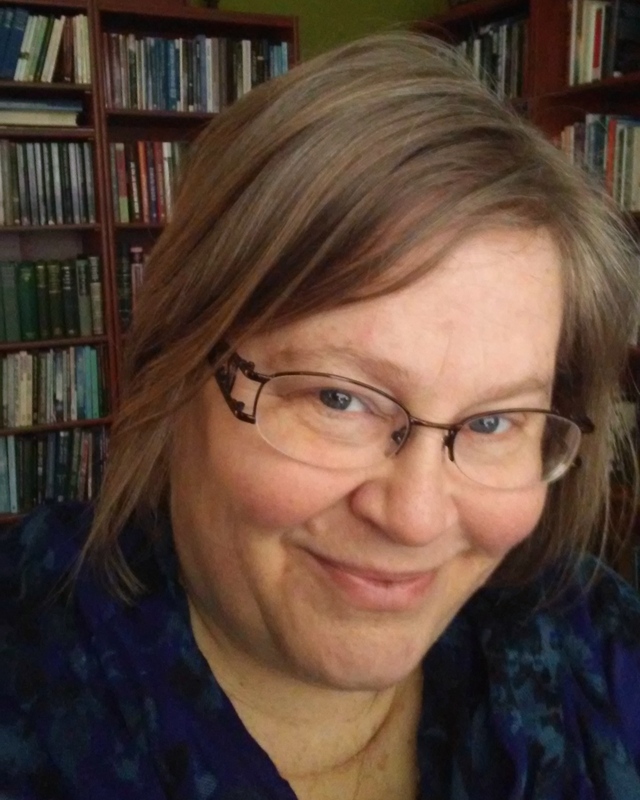 She is a thesis advisor for the online MA in English and Creative Writing at Southern New Hampshire University and an online instructor for Creative Nonfiction, working out of Newberg. In our conversations and thought life we naturally remember the past, think about the future, and live in the present. But how can the nonfiction writer move around in time without disorienting the reader? Let’s see how a location or artifact can become a concrete axis point that allows timelines to layer and intersect in surprising and delightful ways. Yes, in nonfiction! 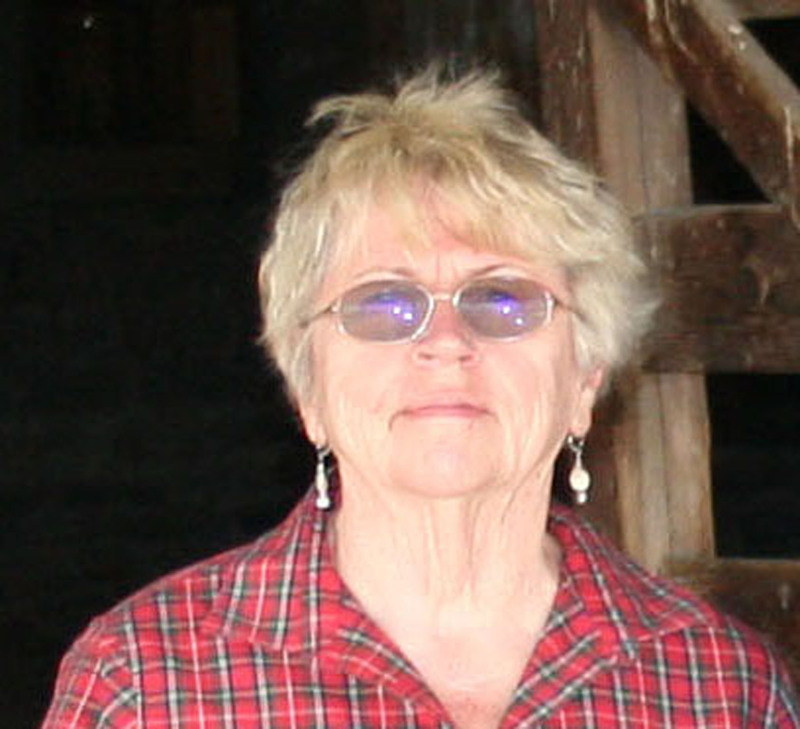 Marjorie Sandor is the author of four books of short fiction and personal essays, and the editor of the anthology, The Uncanny Reader: Stories from the Shadows (St. Martins 2015). 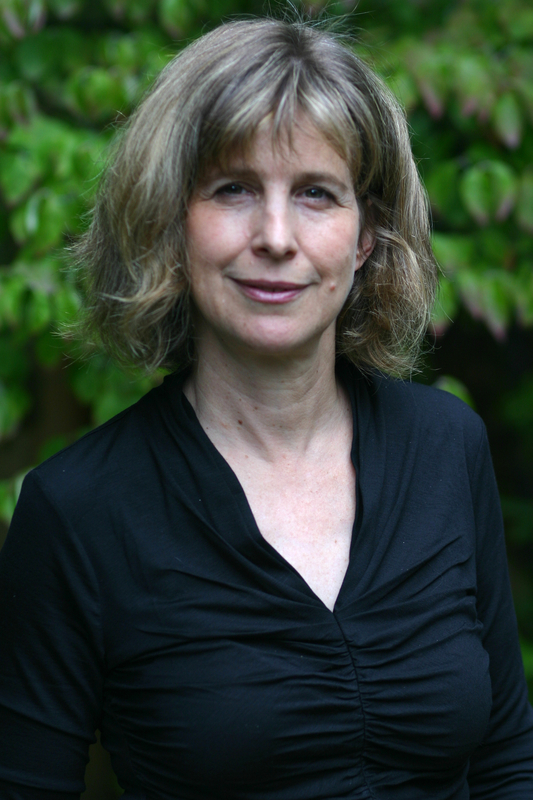 Her awards include a National Jewish Book Award in fiction, and an Oregon Book Award in literary nonfiction. She teaches in the MFA Program in Creative Writing at Oregon State University. Playful, productive, and slightly disturbing: the uncanny blurs the line between the real and the imagined, the familiar and the unknown. We’ll get acquainted with the concept and generate some new writing. Our exploration will begin in memories of the domestic interiors of childhood and adolescence. Fiction writers, essayists, and poets all welcome. Terroir registration is open! Click on “Registration 2018” above to join us!